JCPenney at Cedar Hill Crossing is holding a hiring fair at the store Tuesday, April 25 from 2-8 p.m. Administrators plan to bring on 30 additional hourly and commissioned associates to work at the Cedar Hill store. Clough, who has been the GM at Cedar Hill Crossings about six months, has been with the company nine years. He was previously with JCPenney’s Weatherford location. JCPenney associates receive competitive pay, an associate discount (up to 25%), flexible scheduling and opportunities for advancement. JCPenney salon in Cedar Hill is also hiring stylists to join their “industry-leading salon program.” A commission plan lets incoming stylists who bring a client list with them to set their own hours and pricing. The salon pays “the highest commissions of any salon chain” and also offers flexible scheduling and no overhead costs. JCPenney salon stylists receive paid artistic training, health benefits for full-time stylists, paid time off and 401K eligibility. 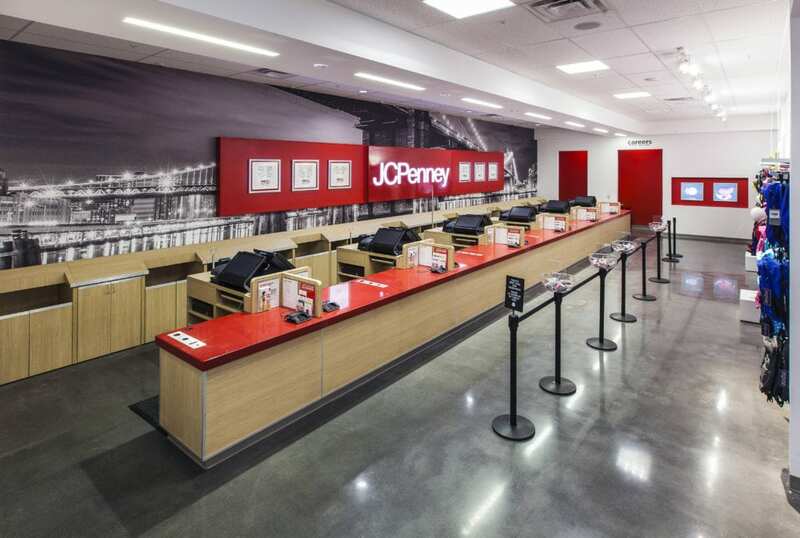 Applicants should visit JCPenney at Cedar Hill Crossing in person from 2-8 p.m. April 25. Managers will conduct in-person interviews and hire qualified candidates on the spot. All skill levels are welcome and previous retail experience is preferred. Apply online at www.jcpcareers.com or in the store at one of the applicant kiosks prior to attending the event. If unable to attend, applicants can apply by visiting jcpcareers.com.